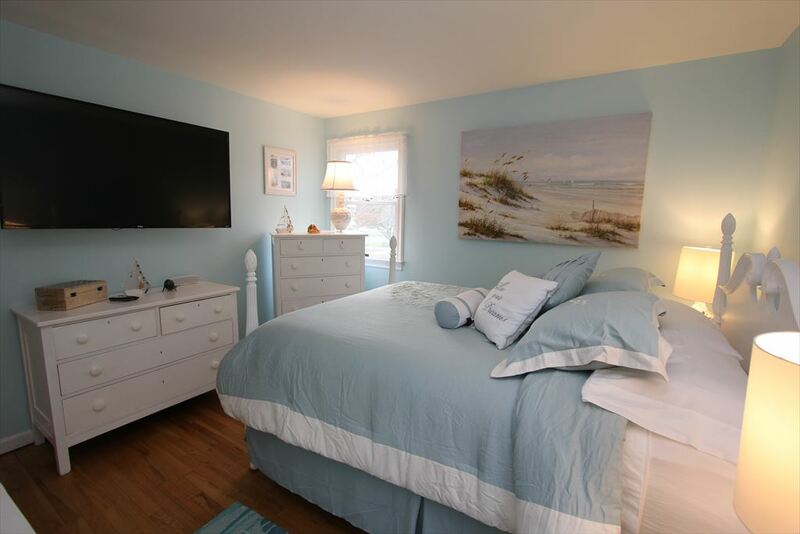 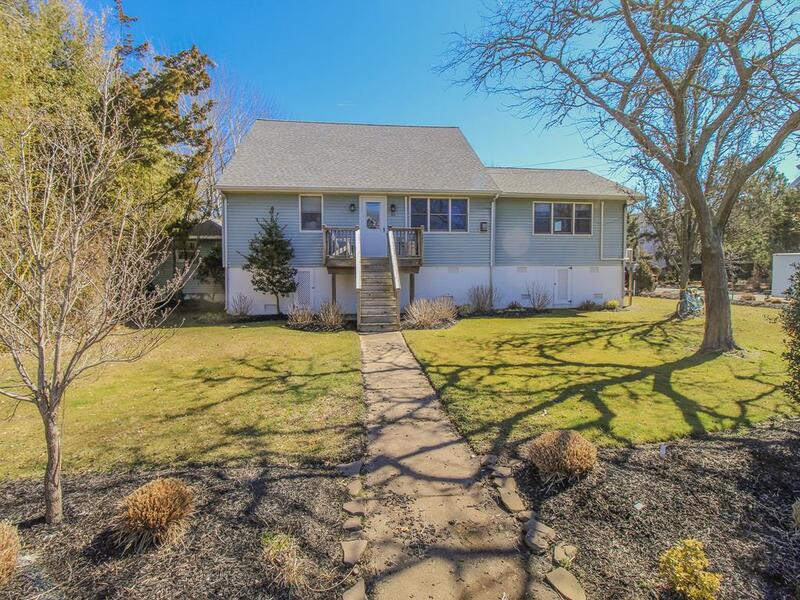 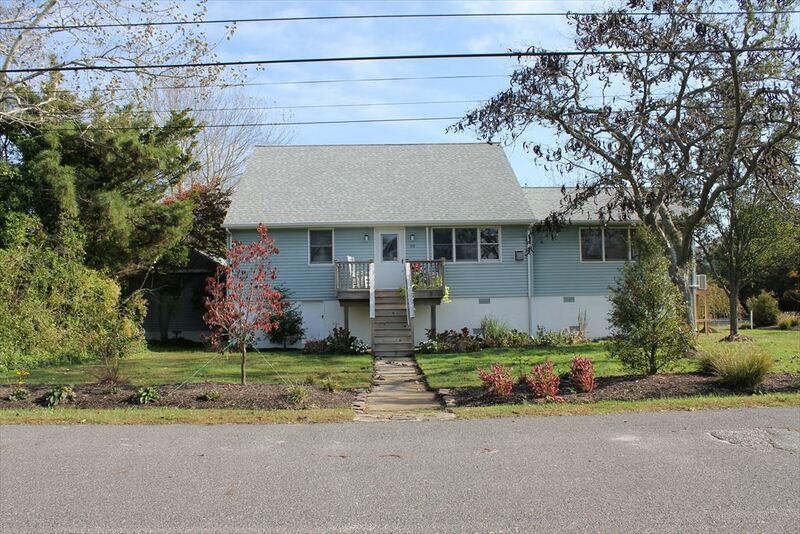 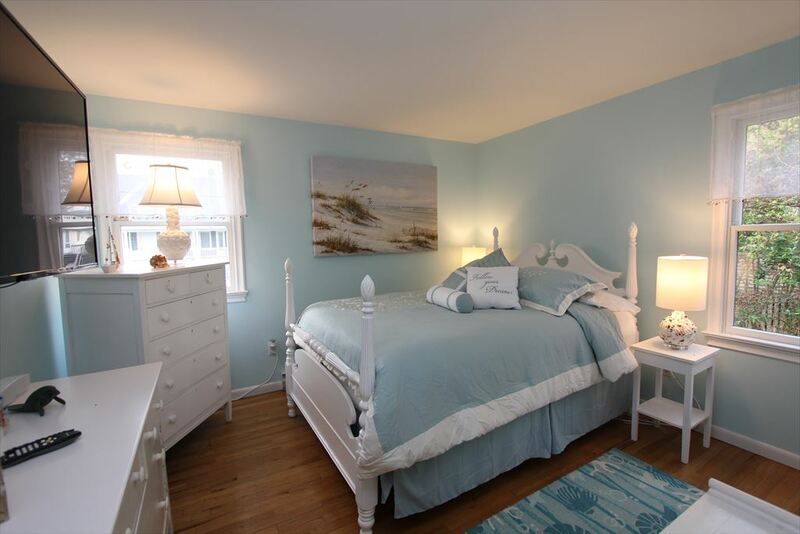 Spacious 4 bedroom 2 and 1/2 bath home located just a short walk to the Cape May Point Beaches. 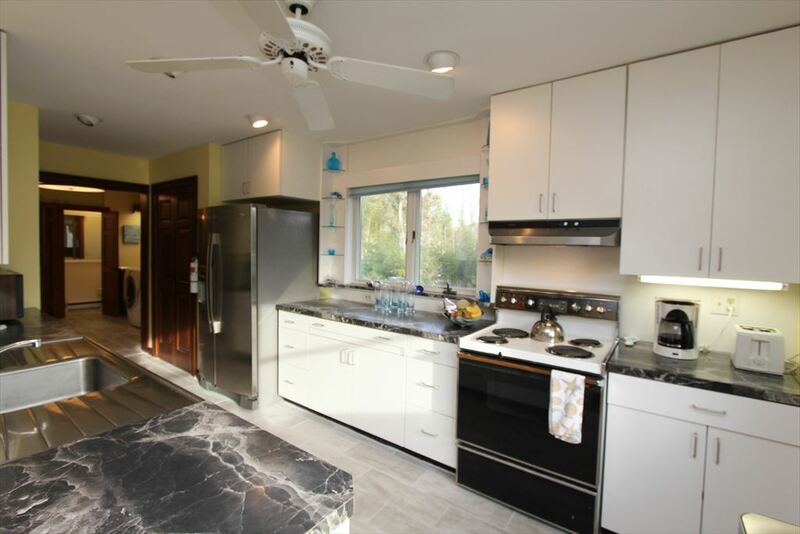 Fabulous layout with open kitchen and dining room, living room, second small kitchenette with island and laundry facilities. 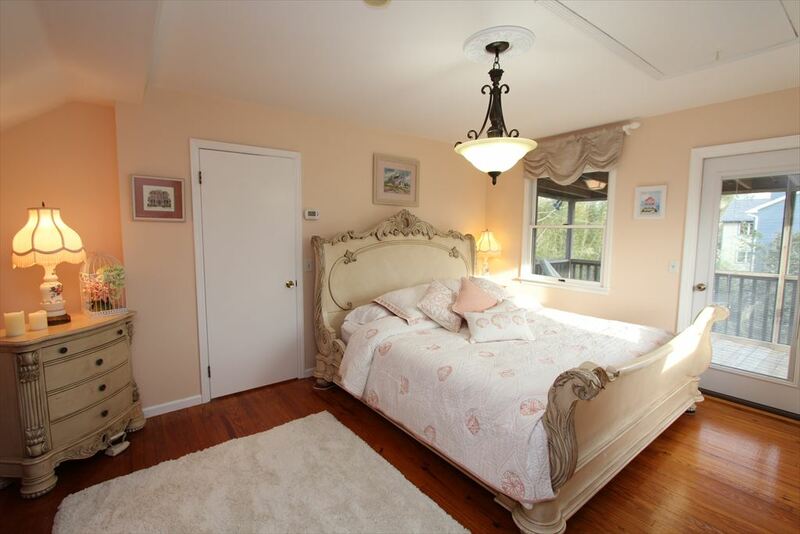 There are two bedrooms downstairs- one with a queen and one with a double. 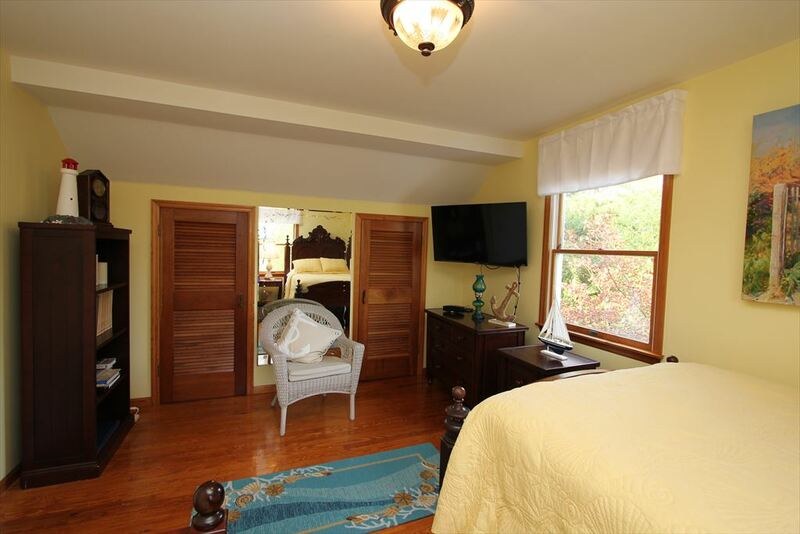 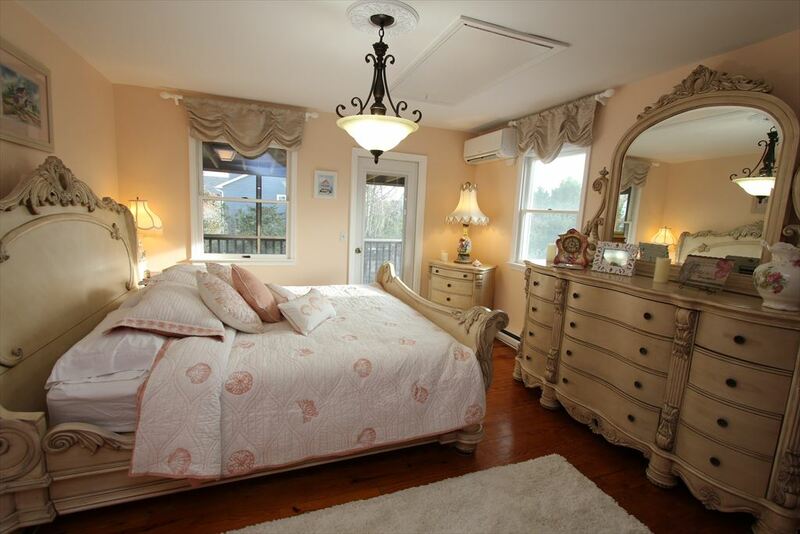 Second floor offers a large master bedroom with a king size bed and a private screened in porch. 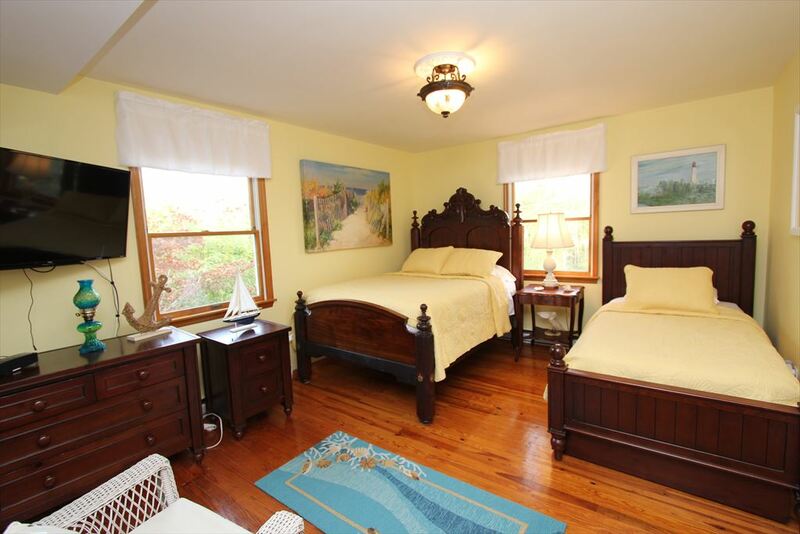 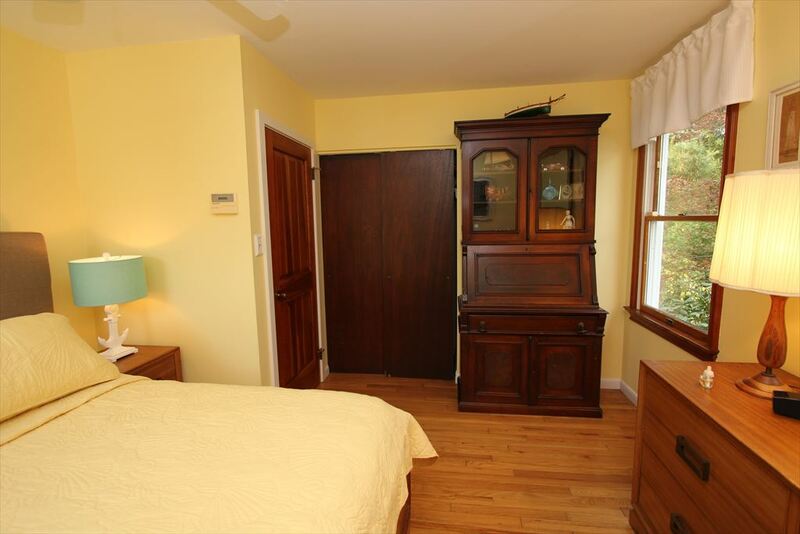 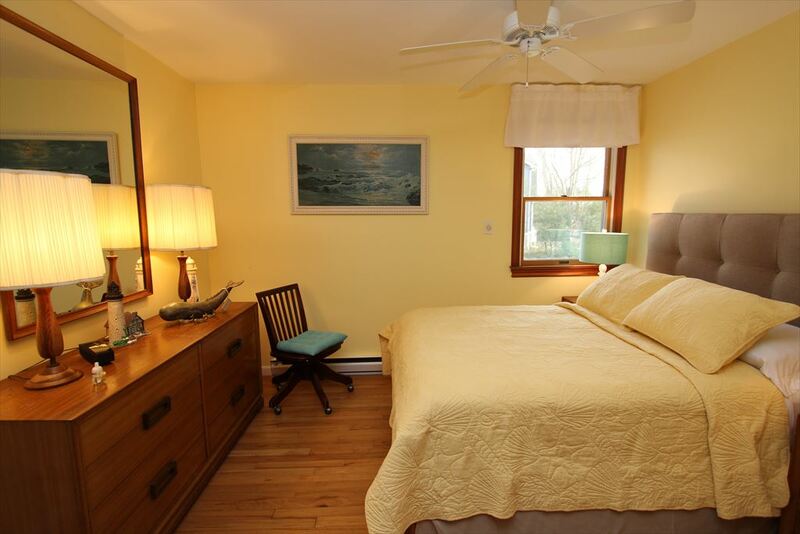 There is a large bath that is shared with a 4th bedroom that has a queen and a trundle bed. 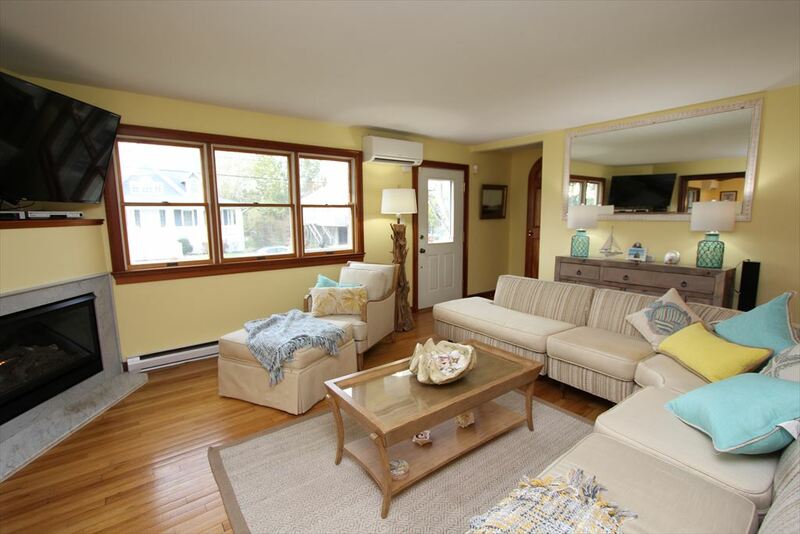 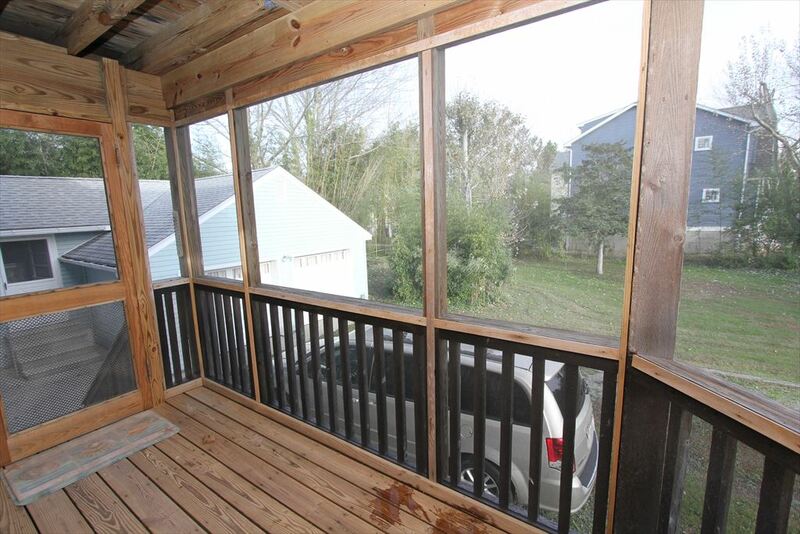 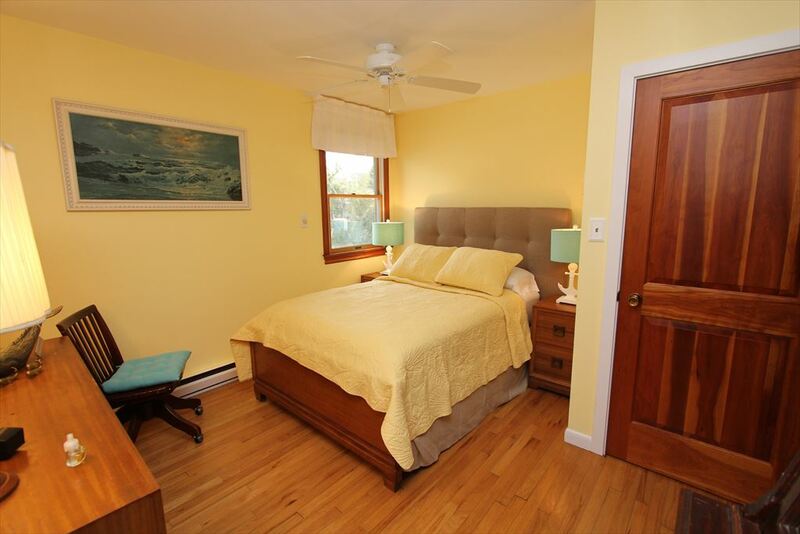 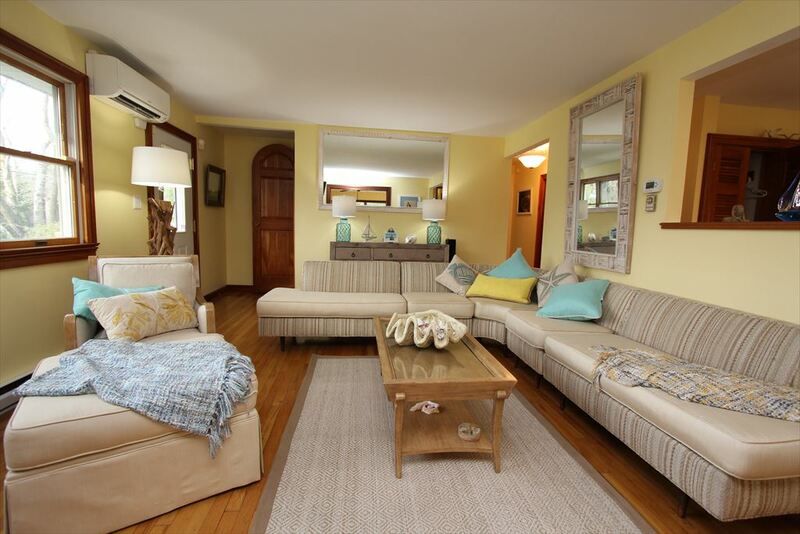 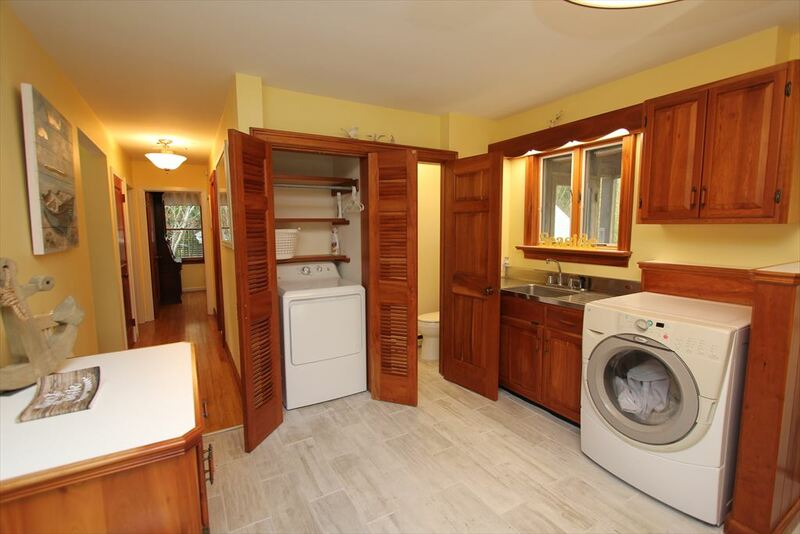 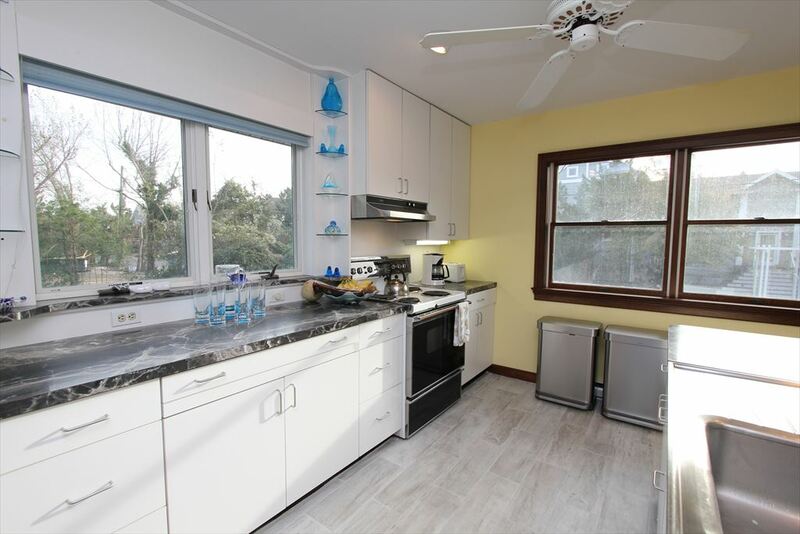 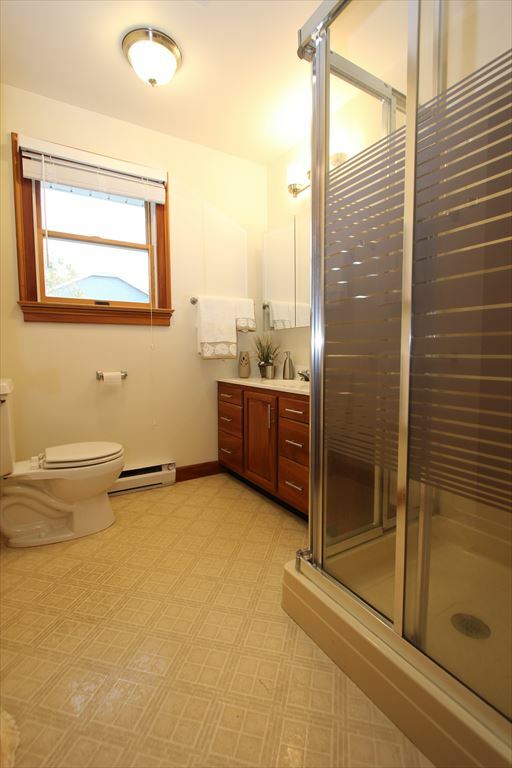 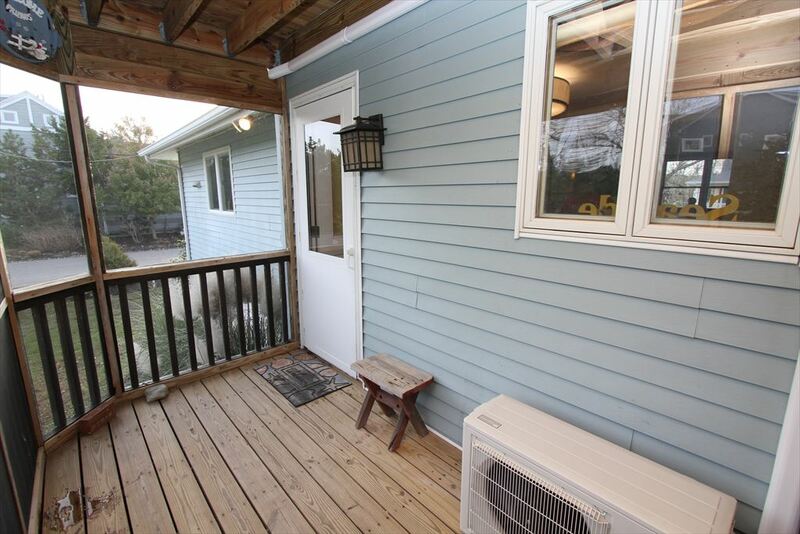 This property offers 2 ductless air conditioning units on the 1st floor and window units on the 2nd floor. 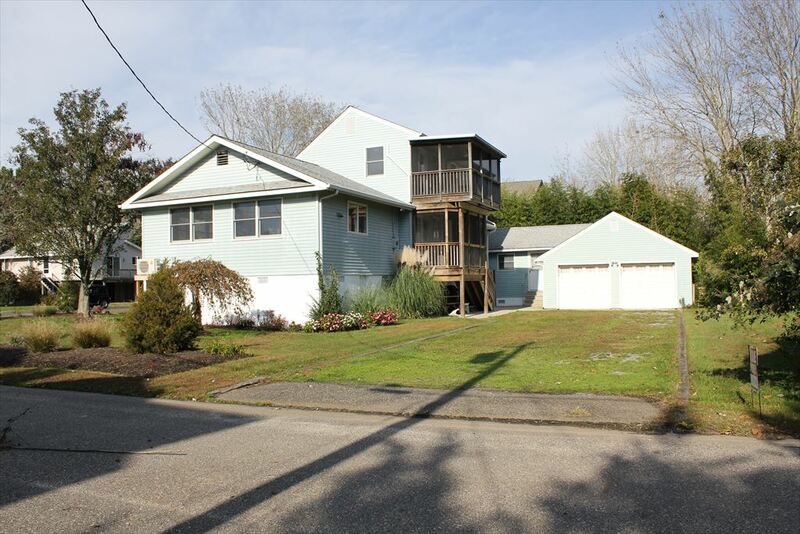 There is ample off street parking in the driveway. 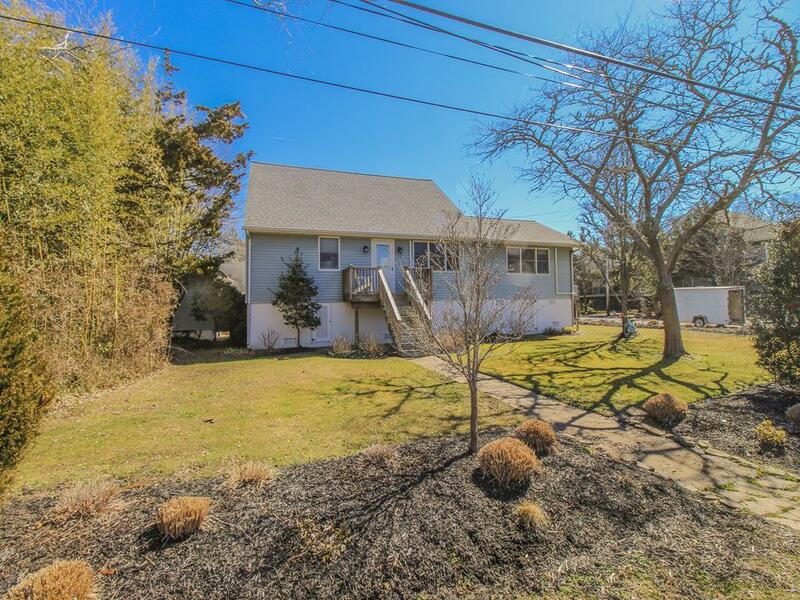 In addition there is a side yard available for the family to relax and enjoy those lovely Cape May Point evenings.